Our range of Industrial Liquid Storage Tanks is manufactured from quality 300-grade stainless steel and carbon steel in our state-of-the art-manufacturing unit. Known for its high storage capacity, leak proof and corrosion resistance, these are appreciated across the globe by our clients. 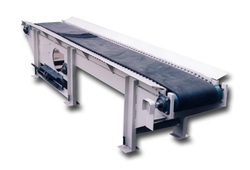 We are one of the trusted names in the market engaged in offering a high quality range of" Conveyor Systemto the clients. Moreover,with the aid of our strong logistics support make sure to timely deliver the ordered products at the clients' end within the promised time frame. 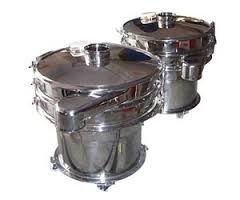 Decanters is a process of separation of two immiscible liquids having different densities. When these liquids allowed to settle forms two distinct layers heavier at bottom and lighter at top. 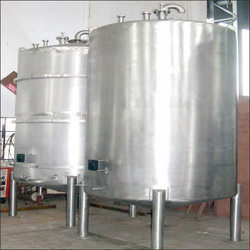 Shiva has developed a Decanters which is suitable for continuous decantation. 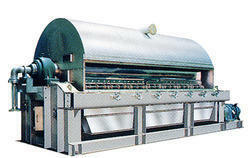 We are engaged in supplying superior quality of PP filter press that are designed as per the specification of the clients. 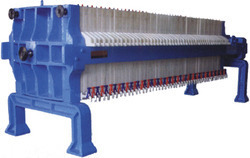 We are engaged in supplying superior quality of Cartonator that are designed as per the specification of the clients. We are engaged in supplying superior quality of Alu alu blister pack machine that are designed as per the specification of the clients. We are engaged in supplying superior quality of Vibro Shifter that are designed as per the specification of the clients. We are engaged in supplying superior quality of Used Water Vacuum Pump that are designed as per the specification of the clients. We are also Provided second-hand, old, nearly new, worn, pre-owned.